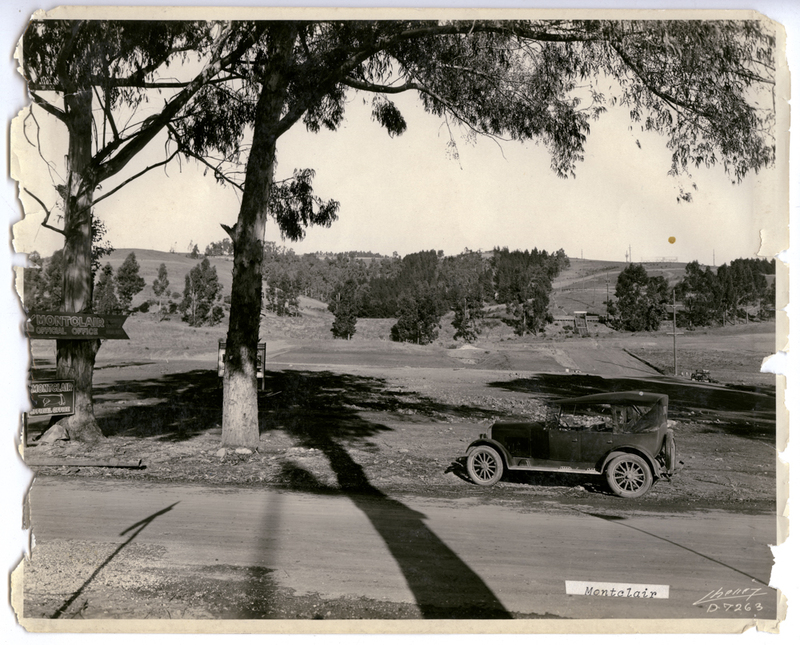 In 1922 few people outside the hikers of the Contra Costa Hills Club, knew much about Pinehaven and its beautiful canyon. Pinehaven has all the characteristics of the most picturesque parts of Marin County. Roads have now been opened up. The property was originally laid out to be known as Upper Piedmont, but the owners changed the plans and decided to put it on the market for those who want summer home cabins close to downtown and transportation. This was Villa Site Sales Company first big sale and they were offering it at mortgage prices. The sale price was as low as $175.00. More than 50 cabins and cottages were being planned. Pitch Your Teepee or build an log cabin in the woods of Pinehaven.